Dental bonding is basically the process of filling the teeth with composite resin, both at the back as well as in the front for improved effect. The procedure mainly deals in attaching certain dental materials to the teeth permanently with the use of dental adhesives and high intensity light for curing. Composite resins are the ultimate solution for restoring your decayed teeth, making some cosmetic improvements and also for enhancing the color of teeth. It can also be used for reshaping teeth. Bonding helps in lightening stains and discolorations, closing gas and even correcting crooked or misaligned teeth. Basically, bonding is the perfect way of covering all your dental flaws with the use of a thin coat of plastic materials on the surface of your affected teeth. Prior to this, a cosmetic dentist applied the required bonding materials to give you the desired result. 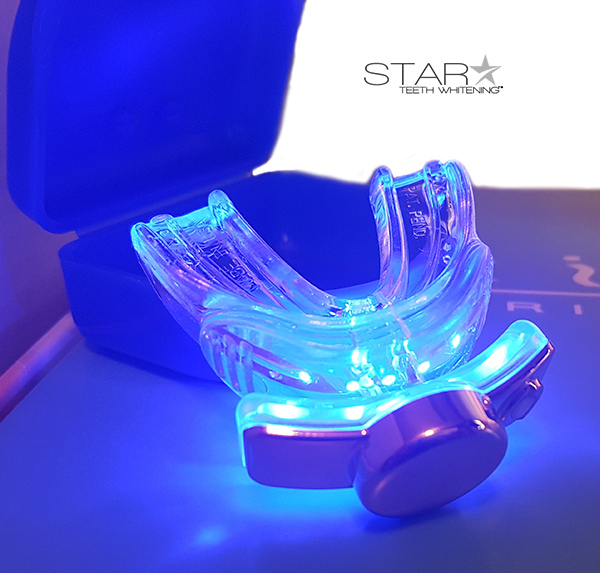 With the use of high-intensity light the plastic is hardened and finally the surface of your teeth is polished. There are some common dental bonding treatments that are now being done on a regular basis either in the form of direct composite bonding or the other option which is adhesive bonding for restoration, such as bridge, crowns, inlays/on-lays and porcelain veneers. 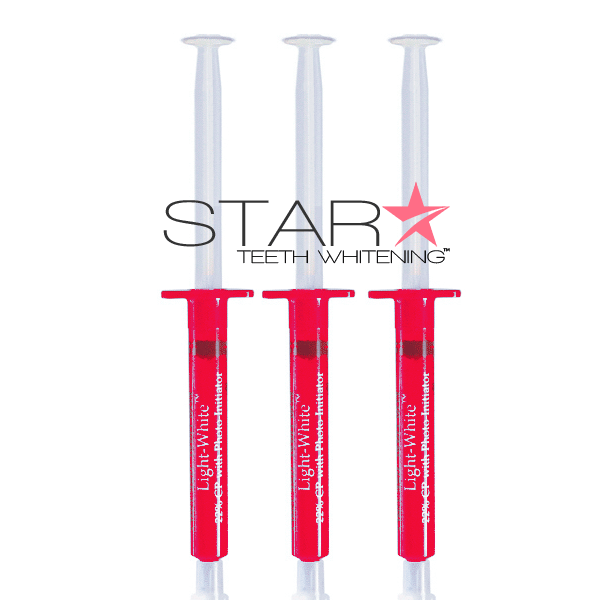 These restorations are created in a dental laboratory and placed for enhanced effect. What is Direct Composite Bonding? Direct composite bonding involves the use of tooth-colored composites that look almost like natural tooth, but are artificial materials used for filling up cavities, repairing cracks and chips, for closing gaps between teeth and for building up the edges of worn tooth. Dentists efficiently place the composite materials on or in your teeth to correct the necessary point. 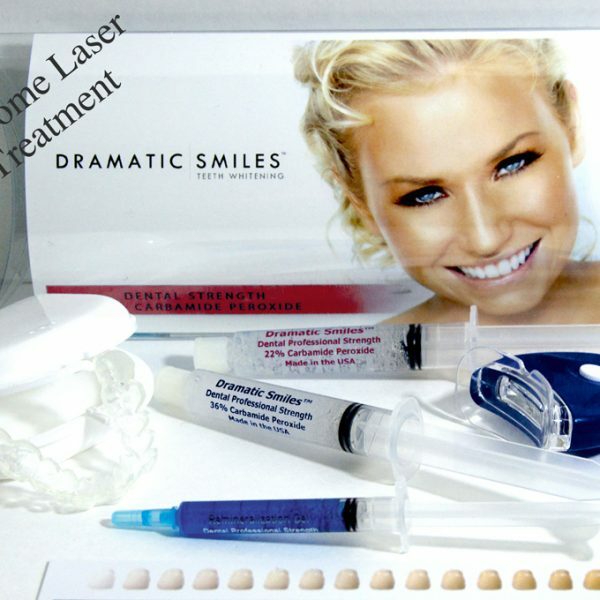 This procedure involves a precise treatment in which the composite bonding is directly placed in a single dental visit. In case of more complicated treatments however, extensive methods of treatment might be required and that might also require additional visits. Composite materials can also be applied directly or sculpted to the teeth surface for a prominent improvement. This actually makes your smile visibly pleasant. These are minimally invasive procedures that can actually improve your overall appearance. According to dentists, this method is known as direct composite veneers, but people usually refer to these treatments as bonding. 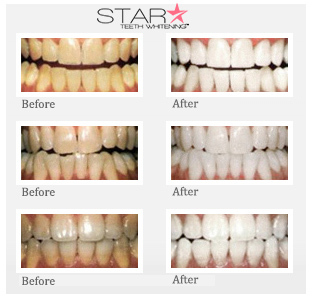 Composite bonding is definitely an ideal and also a less expensive procedure that fills up gaps and chips, helps in removing discolorations and stains, and improves alignment and crookedness thereby improving the overall appearance. 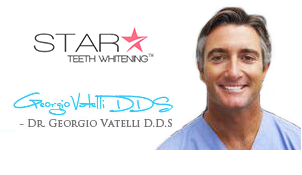 Direct composite veneers do not require any special preparation, such as mold taking or temporaries. However, it does require proficient dentists for the job who can recreate your smile artistically. Adhesive bonding is basically the process of attaching restorations to your teeth with the help of an etchant, an adhesive, a bonding agent and the use of high intensity light. This method has been used particularly for esthetic treatments involving metal free crowns, bridges, porcelain veneers and inlays/onlays. Depending on the composite bonding type you’ve chosen or the dentist has referred, you would either need a direct composite restorative or the adhesive restoration. The procedure begins with the process of bonding with the use of a special rubber dam that helps in isolating your teeth from the gums to prevent moisture. If the treatment is likely to take more than the expected time required, you might as well needs anesthetic injections. Your dentist then applies phosphoric acid solution to the tooth surface, which is usually mild and gentle on your tooth. It doesn’t cause any pain or discomfort. The use of acid on the dental surface helps in strengthening the bond thereby creating a long-lasting effect. The acid binding is left on for 15 minutes, prior to which it is removed and a typical liquid bonding agent is used. During the direct composite restoration procedure, your dentist will place composite resin on the natural surface of your tooth. This will further be shaped and properly sculpted. Next, a high intensity light will be used for hardening the composite layer, and the first step of applying composite resin will be repeated once again. This will further be cured by the light until the applied filling or the composite veneer has finally attained its shape. After all these essential steps, your dentist will finally create a finish that ensures that your bonded resin doesn’t dislodge or doesn’t cause sensitivity. If done in the dental laboratory, your dentist must place an adhesive into your restoration, get the restoration seated on your tooth and use the light cure for the required amount of time for completing the procedure. It is a hassle-free way of performing dental bonding. Are You A Perfect Candidate For Bonding? Bonding is meant for patients having small, close gaps between teeth, for chipped teeth, cracks and discolorations. It can also be useful for people with uneven gum, tooth decay or gum recession. The material used for bonding is usually porous and therefore it is not for people who smoke. Smokers would soon develop yellow stains on the materials used. Consult your dentist to find out whether or not you are an ideal candidate for composite bonding. Average: $100 to $400 per tooth. The cost of this particular method of treatment is very difficult to determine as there are many other procedures involved in between, however, it can be rightly said that dental bonding is much cheaper than most of the other cosmetic dentistry procedures. You can always speak to your dentist about the cost factor and the other methods involved in between. The cost of dental bonding also varies with your location too. Dental bonding gives you an esthetic appeal, which is the biggest advantage of this treatment. Dental bonding has replaced silver fillings and is now a popular method being used worldwide. With composite bonding, you can only get the decayed part of your tooth removed rather than dealing with the whole tooth. This has made the treatment much easier and comfortable over time. There isn’t anything that seems to be a disadvantage for a treatment like this. However, the cost could be an issue. Also, it might take some time for the esthetic effect to manifest. Description: Everyone likes to have a natural filling done. Dental bonding is one such procedure. Composite materials are used for dental bonding. It inexpensive and safe and no disadvantages are seen.